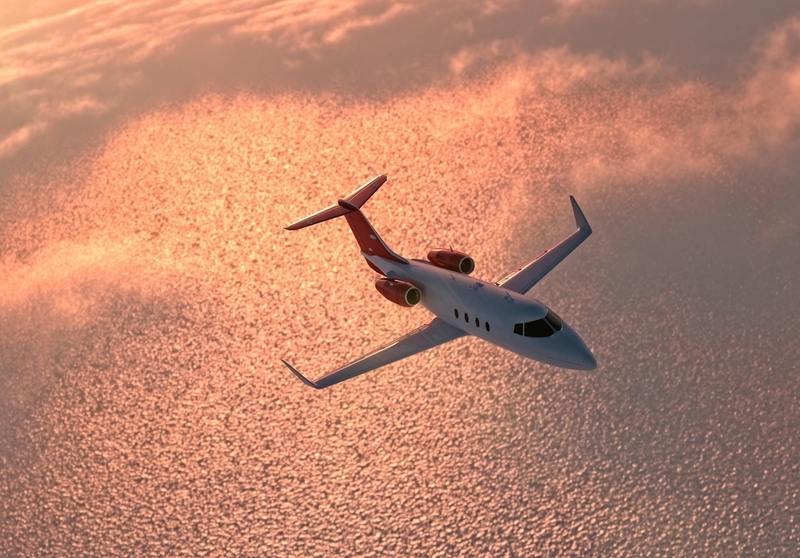 The Horizon Aviation Group is an aircraft dealer/broker located in Sarasota Florida handling aircraft sales and management of mid size Jets and Turboprops. We specialize in Citations and CJ’s. Whether buying or selling an airplane our team of pilots and aviation professionals would like the opportunity to earn your business and exceed your expectations.